You miss those 80's flicks that most assuredly had Molly Ringwald or one of the Corey's? Of course you do. 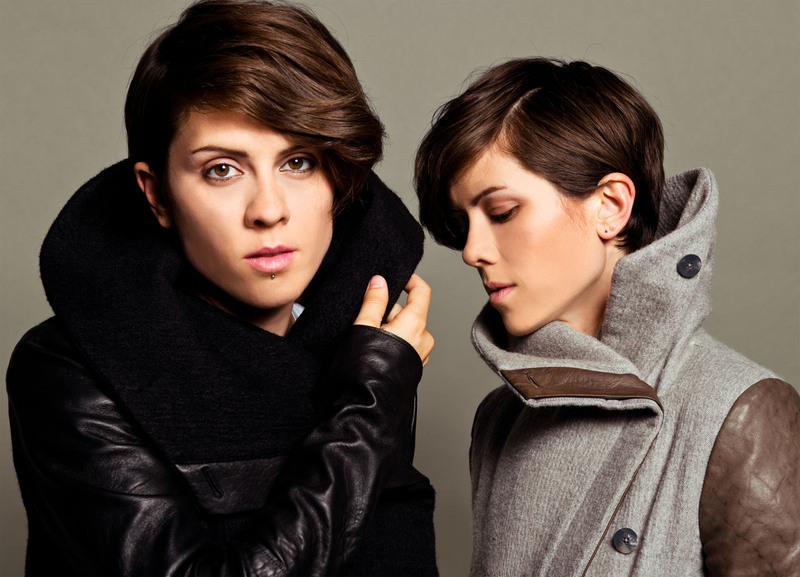 And to get you back in that mood comes a little help from Tegan and Sara. I had the pleasure of seeing them open for Fun. last night at Fontanel, and let me tell you, the show was amazing.